Today’s CNBC commentary included a visit from Joe Hinrichs, EVP at Ford Motor Company noted a glut in the used car market – but only specifically relating to certain cars that were in vogue a few years ago. Namely, smaller, economical cars which made up a large part of sales growth has shifted to the larger SUV type models. Price of used cars dropping significantly partially due to people leasing more cars 3 to 4 years ago, and the types of cars coming back to the market place versus what consumers want now. Demand now is for SUVs and larger vehicles so there is a mismatch on what was sold 3 to 4 years ago and coming back to the market place, to what customers want now. This trend is expected to continue thru 2017 increasing the supply glut of the wrong kind of car before stabilizing. How can we use this information in real time? 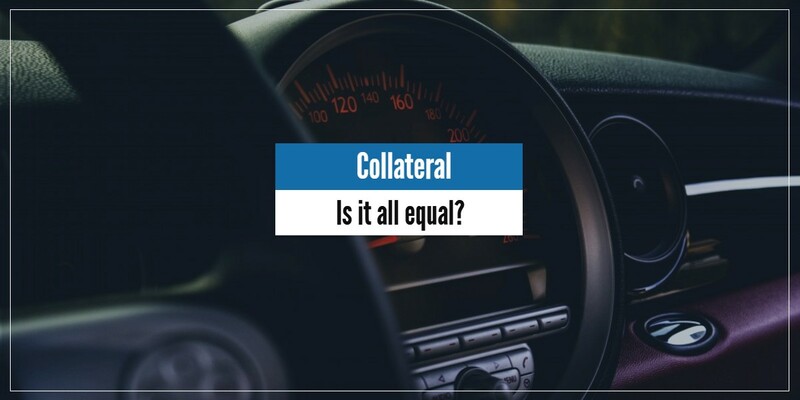 Does the same loan-to-value ratio between two different cars carry the same risk? These are great questions to ask before running new auto loan campaigns and promotions. Being able to consume information from external sources can provide valuable insight when taking on additional risk. This proves to be another benefit when aggregating loan level data and using a Live Modeling when implementing CECL.